Split System Repair Service Gardenvale. 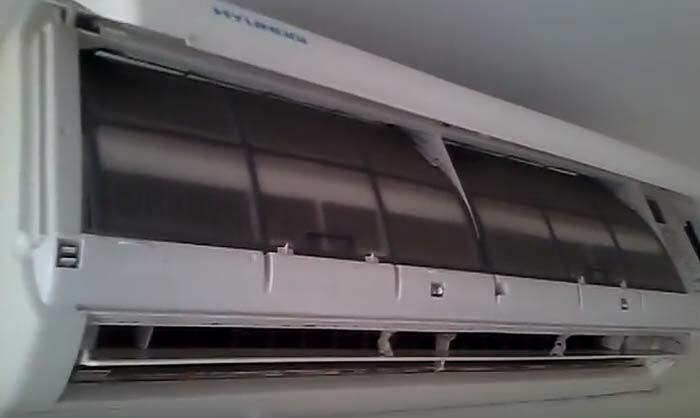 Call @ 1300 903 389 and get a range of ac services – split repair and installation in Gardenvale. My Choice Plumbers is a leading split system repair services provider in Gardenvale. 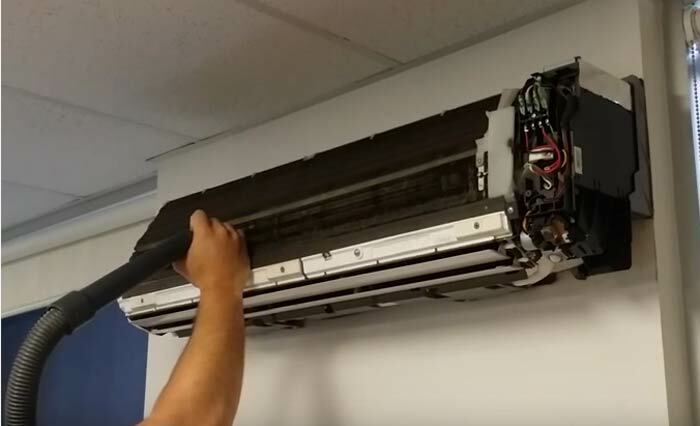 We provide a range of air conditioning solutions including split system repair and installation, evaporative cooling unit repair and installation, air conditioners repair and installation and others. Call My Choice Plumbers for the servicing and repairing of your split systems. Our technicians are known for offering the excellent services to your split systems that too at incredible prices. The servicing and maintenance we offer to your systems keep them in good condition and ensure low power consumption. Our services for split systems in Gardenvale benefit in smooth air circulation, avoid early replacement of the air conditioner, and energy efficiency. We provide warranty on all our Split System Repair Service Gardenvale such that you can get in touch with us if you are not entirely happy with the work. My Choice Plumbers is punctual and reliable. Additionally, we try to respond to your problems at the earliest. This is what brings us the same day split system repair in Gardenvale. We provide same day air conditioning repair services in Gardenvale. This means, irrespective of the time, you can get in touch with us. We will understand your problem and come up with a suitable solution the same day and speed up the repair process. What this does is basically ensures that you do not have to live in bad cooling conditions for too long. It is true that Gardenvale provides you a number of different service staff and companies to get your split system repaired. So, why would you choose My Choice Plumbers? Here are some ideas. The best split system repair service Gardenvale provider can be selected based on your requirements, the intensity of the problem, the budget and the time you can give them. With skilled technicians in every field, we are well versed to deal with any big or small air conditioning problems. Further, we have earned the trust of our clients over the years, based on efficiency and quality of service, the behavior of our technicians and our punctual nature. Talk with us to know more about Split System Repair Service Gardenvale.